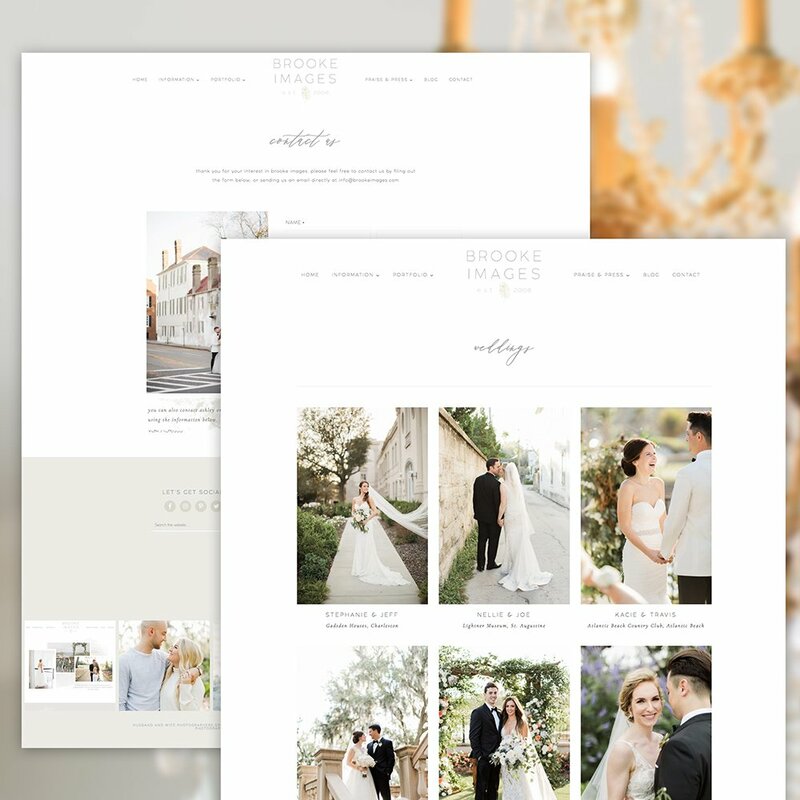 I have long admired the talents of husband and wife team Brooke Images, ever since I saw their work on Dairing Events’ portfolio galleries. 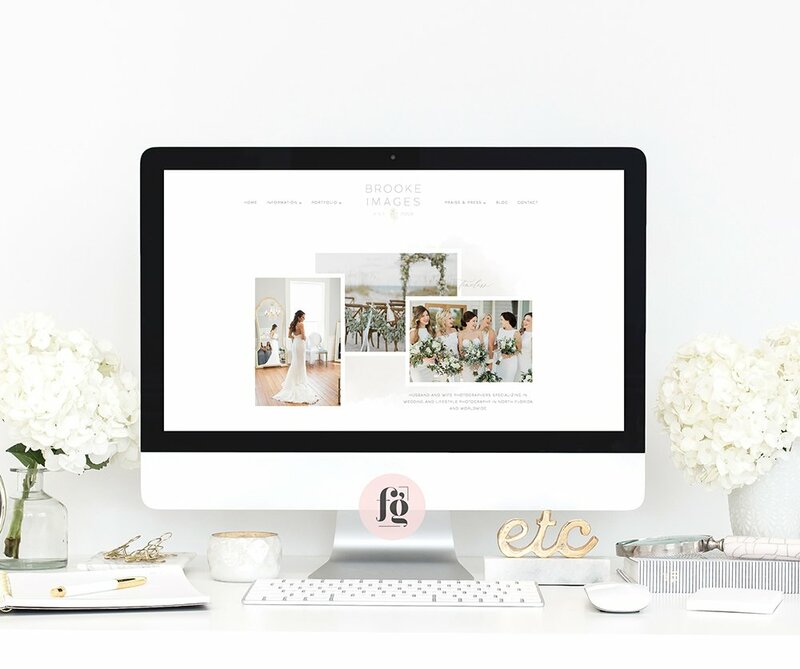 They’ve been featured on so many of the top wedding magazines and blogs — that it’s kind of hard to miss them. 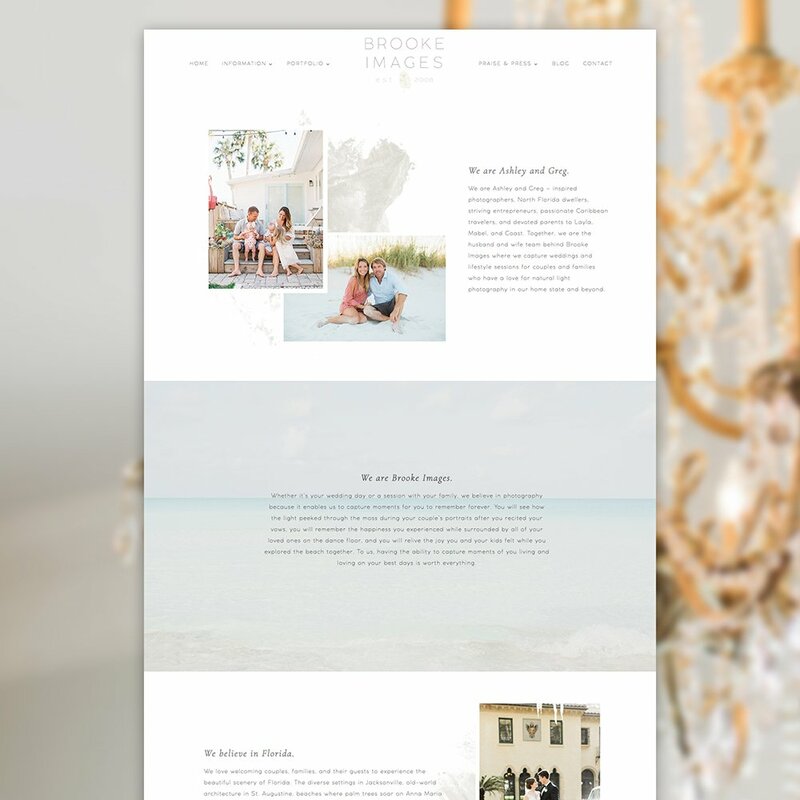 Every time a wedding planner from Florida posts a gorgeous image on Instagram, I check who the photographer is, and it’s quite often Brooke Images on the credits! It was therefore, the greatest thrill for me when they approached me to redesign their brand identity and website. 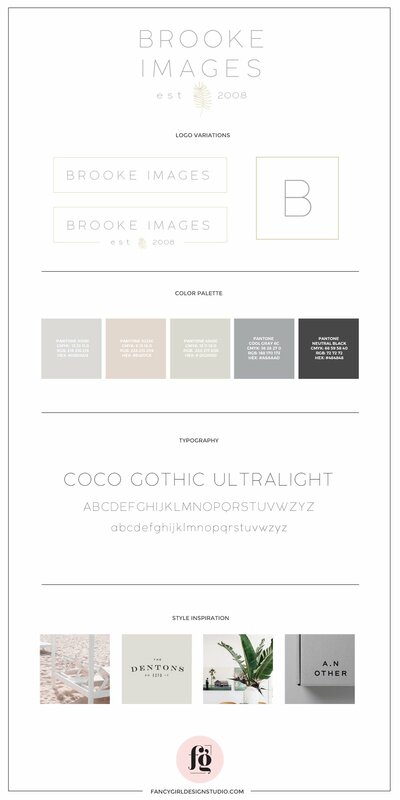 Ashley and Greg wanted a very classic, minimalist look for their brand. They’re both very laid-back, and wanted no frills when it came to their brand identity. They also wanted to add an element of the beach – which they both love. The moodboard perfectly captures this overall vision. 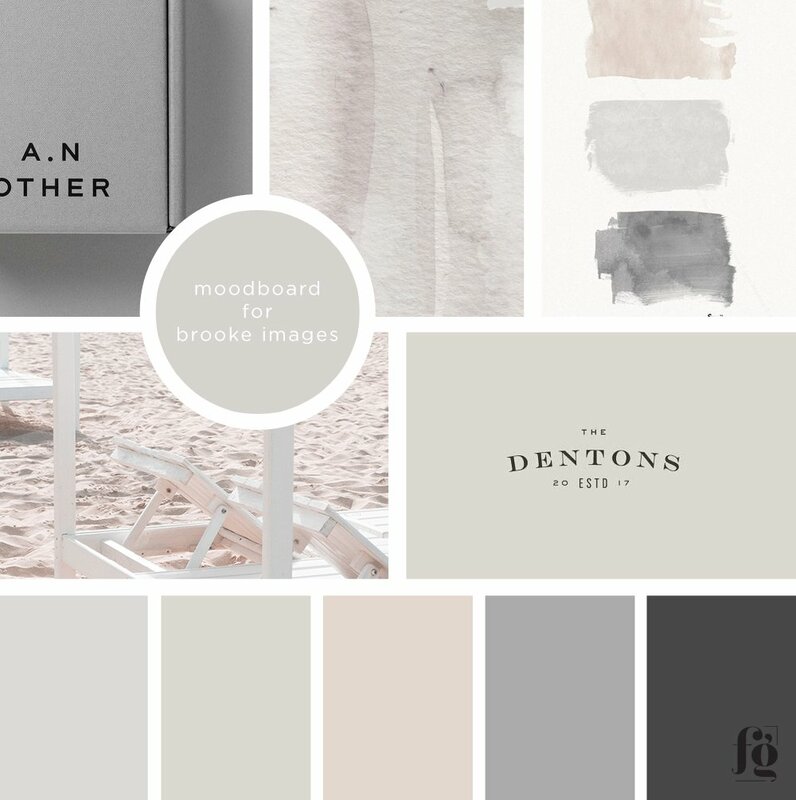 An all-neutral palette with shades of sand, beige, and grey, combine to create a classic, relaxing vibe. We chose a palm leaf to symbolize their brand – the beach element that represented Florida, where they are based, and their love for the sea. The typography is very modern and minimalist, but also very classic. 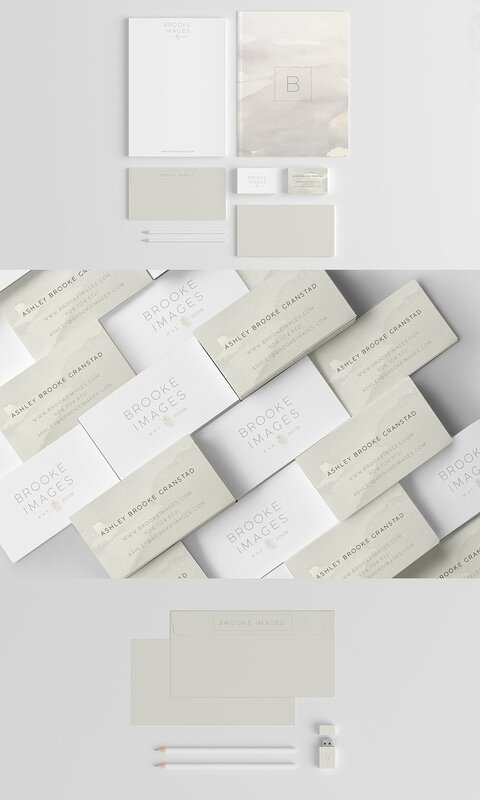 We carried over the brand elements to the design of the stationery suite. 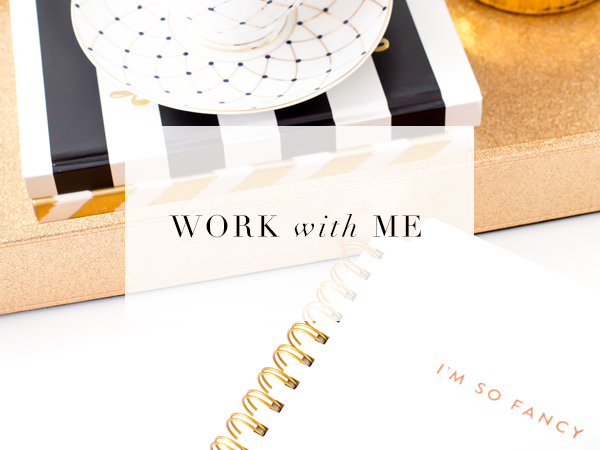 You’ll see lots of neutrals, watercolor washes, and clean typography. This was my favourite part, and I have to say that I really enjoyed designing this. 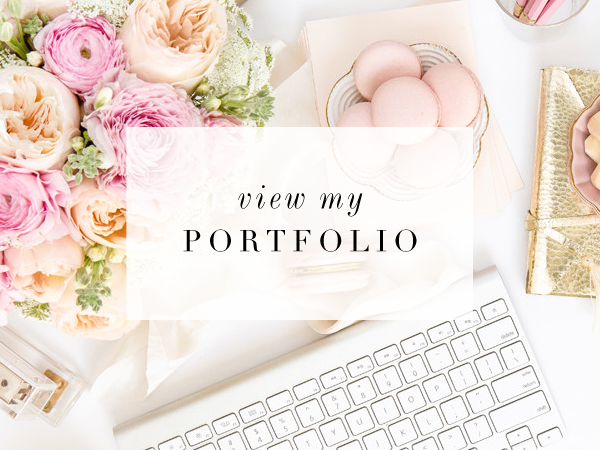 I used lots of white space, a relaxed layout, and made sure that their images were given the prominence they deserved. It’s so nice to work with really good photographers because the material is already amazing. 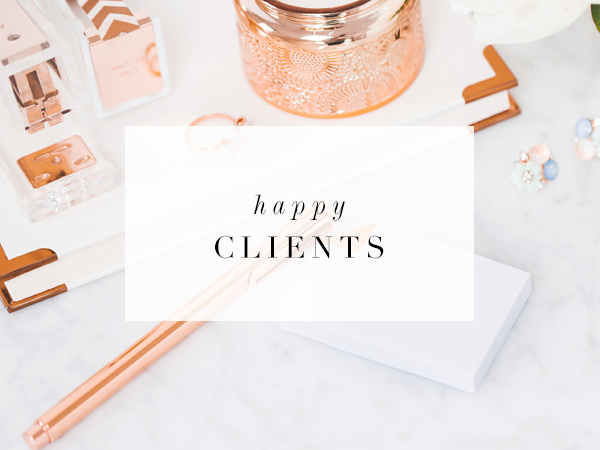 I just coached them a bit when it came to the copy so that everything will have the same overall impact – light, relaxed, natural, minimalist, and professional. The website is built on the Genesis Framework, and is fully mobile-responsive. Every little detail is designed not just to showcase their work, but also to make it easy for site visitors to navigate and figure out. Do check it out! If you love weddings, like I do, you won’t want to leave!